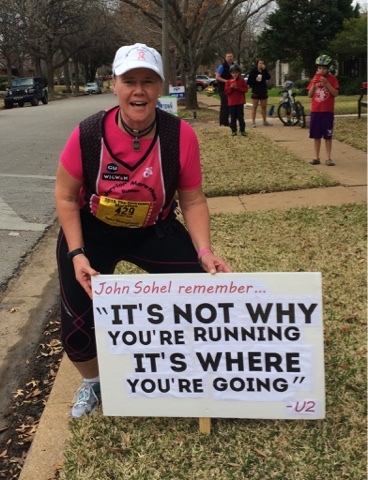 My favorite photo from last weekends marathon! Pushing forward towards my 300th marathon finish! Great day on the trails!